The environment of a workplace is very important affecting the performance and productivity of employees. 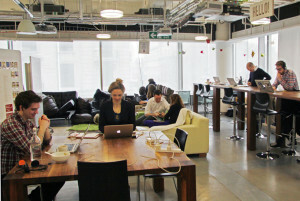 The layout and overall look of an office affect the way employees perform their tasks. An amicable and pleasing atmosphere where they are comfortable will definitely enhance their efficiency towards work as well as uplift their mood. Oftentimes, this factor is overlooked by many organizations, which in the short run can bring a negative impact. Employees who are not comfortable at work can be inefficient and at times will tender their resignation and opt for another job which could satisfy them. 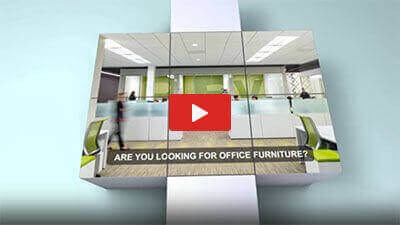 There are thousands and one benefits when an office is designed with the right choice of office furniture. Office furniture can give a more functional and lively atmosphere to any office space. This is the reason why most companies in Houston invest in office systems which will provide comfort, convenience and functionality to their staffs. Also, the safety and health of every worker should be taken into consideration. The welfare and needs of the employees are the top most factors to consider when choosing furniture. At the end of the day, a goal can be accomplished if everyone is happy and satisfied at the workplace. 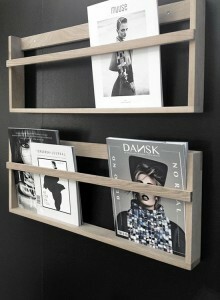 This chic yet functional office furniture can be used as stool for sitting and magazine box as well. One furniture that can render two functions. This is conceptualize to save space and economically wise. The height of the stool will depend on the quantity of magazine placed inside. This can also be used as a small table and perfectly suited to offices with smaller areas. No worry about the design because this comes in various colors to fit the style of your workplace. This is another example of a very ideal furniture for any workplace that will suit any space and design. This desk has a size able to accommodate desktop or laptop while having enough space to work. This is designed with file cabinets on both sides with a number of drawers. This will help employees to organize their things and files right at their desks. Likewise, it would be easier for them to locate their belongings. Not only this type of furniture saves space but likewise a brilliant idea to organize the workplace and gets everything done within your reach, which is time efficient. 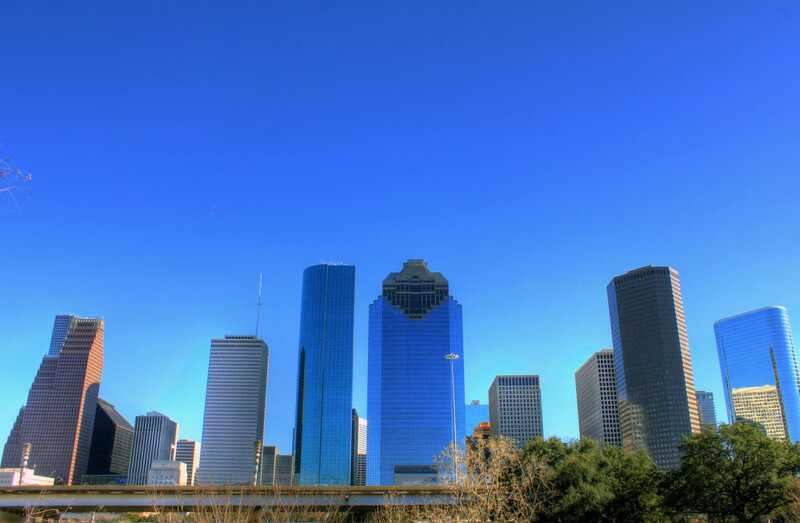 Many Houston businesses generally have a need for meetings and conferences which require a long tables where they can discuss things and present ideas. Normally, a room is designated for the purpose. However, there are some companies that have a limited space to occupy everything. In the event, you might consider a conference table that can be folded. This is a nice idea to save space while satisfying the function during meetings and conferences. For the purpose of saving space and money, an office can employ desks which can be converted to communal working space when necessary. 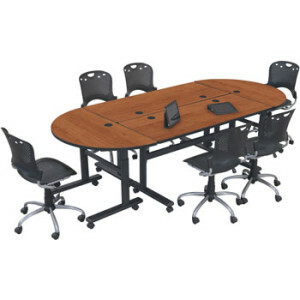 These desks can be moved together where a larger group of employees or team can meet and discuss things comfortably. There are a lot of this type of desk in the market likewise available in designs and styles that will satisfy your office environment. How cool is this piece of furniture. 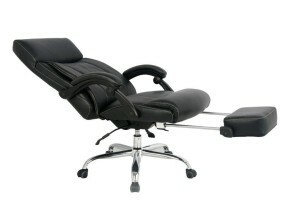 Feel the comforts of your own home while having this chair at your office. It has an extended piece placed beneath the chair where you can pull it out when you need to have a comfortable rest where your legs are placed and push it back after. During break time, you don’t have to find a place where you can rest your feet straight while leaning comfortably on your own chair. Where to Find these Innovative and Functional Pieces of Office Furniture? One way to enjoy the comforts of a convenient shopping is through purchasing online, There are a number of reliable sites online which provide a huge range of office furniture in Houston with choices that are both beautiful and functional. This is a great idea if you are having time constraint to visit furniture shops. It is very satisfying to buy the furniture which we have personally seen. Sometimes, what we see on the picture is not exactly what we aspire of having. Visit the nearest furniture shop in your area so that you can personally see the type of furniture you intend to have in your office. If you have your own design in mind, there are furniture shops that offer customized items. One way to decide where to shop functional and innovative furniture for your office is getting recommendation from friends who have recently shopped their own set of furniture. Getting recommendation might sometimes offer you discounts. This will tremendously save you time from opting to different shops. A friend will almost better recommendations than seeing you lost your money for worthless investments. Transforming your office to a pleasing environment for everyone is very easy with the help of innovative and functional furniture. Employees will not only be inspired to work efficiently and be productive but also gaining the trust of present and future clients. Not to mention the time, money and space that you will save, ending up with the best pieces of office furniture will definitely satisfy the modern office arena. Either you are designing or renovating your office, choose the best furniture that will render impressive results as to functionality, cost-effective and contemporary designed.